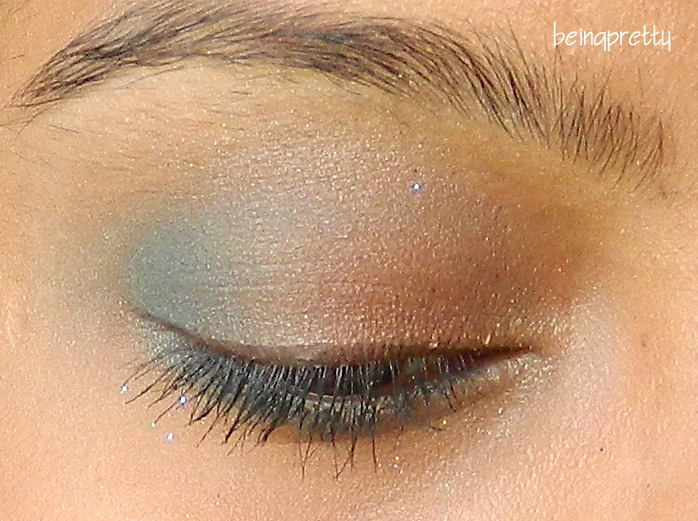 being pretty-an indian girl's blog: Green-n-Brown Diwali Eye look! Here's a simple look I did which I think is good for diwali!! I used my new V.O.V. palette and I am disappointed!! 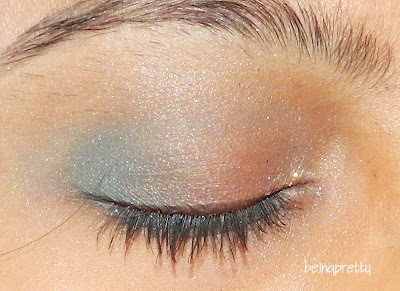 The colors are good but thy are not that pigmented..or they fail to show in pictures..
Anyways..tell me what you guys think about this look..